Lilac Park is already restored, and there is growing community interest to restore Graeser Park in Robbinsdale, and Rock Island in St. Louis Park. 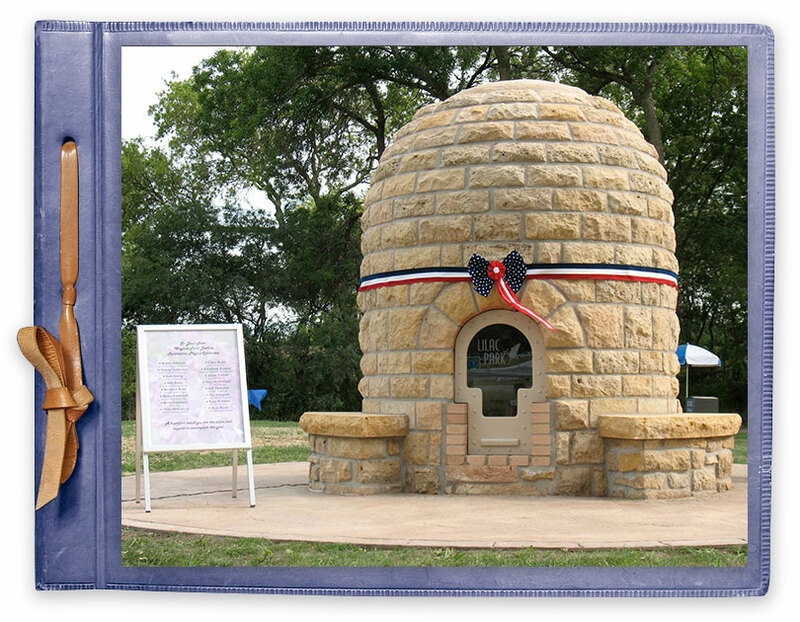 A beehive saved, an historical park restored and a big Grand Opening in 2009. 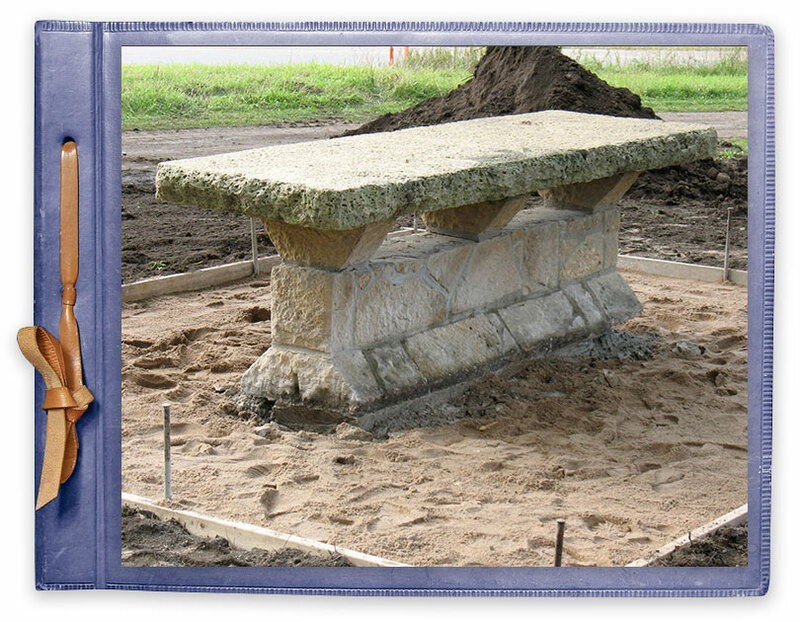 The Robbinsdale Lions Club and the Graeser Park Angels have volunteered their time and energy since 2010, cleaning and weeding to bring this park back to life. 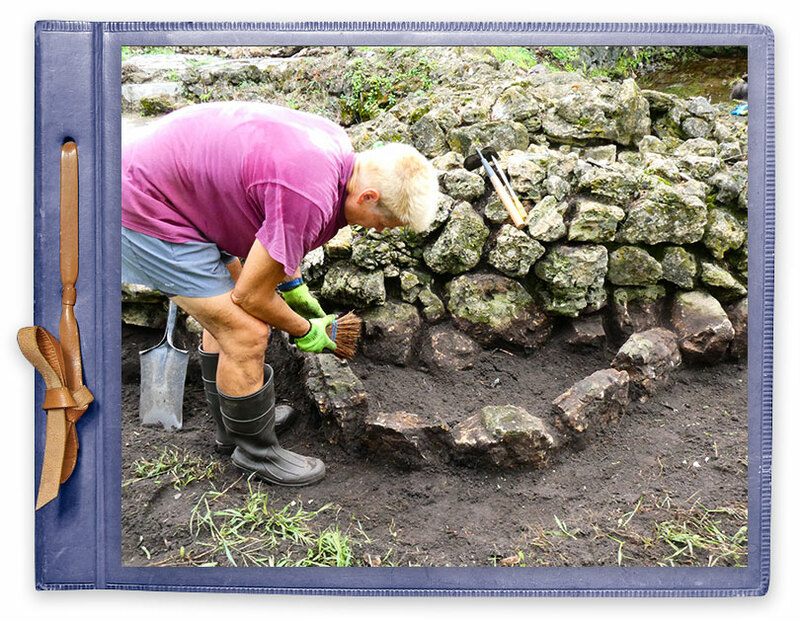 See how the park came together with restoration and new landscaping. 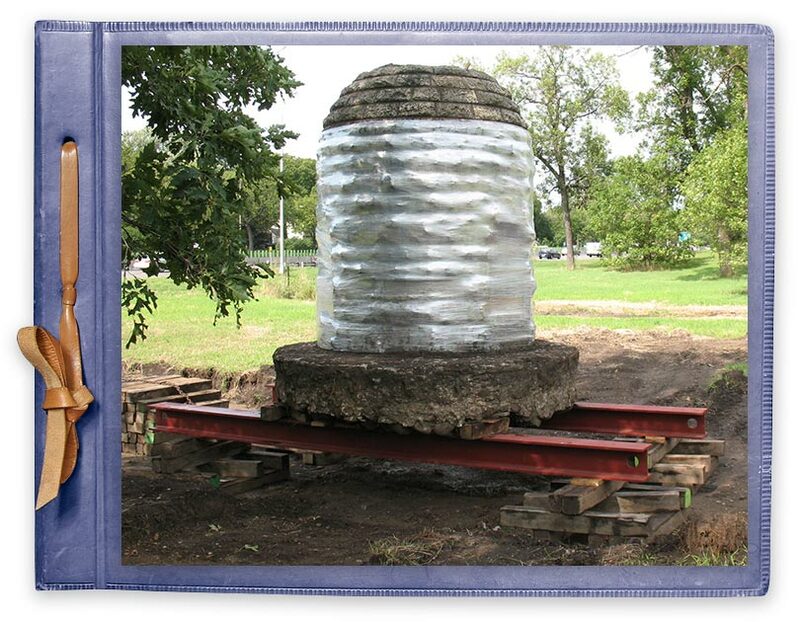 One of only two beehive fireplaces left in the U.S., the beehive at the original Lilac Park on Minnetonka Boulevard was carefully and lovingly moved, saving it from demolition. 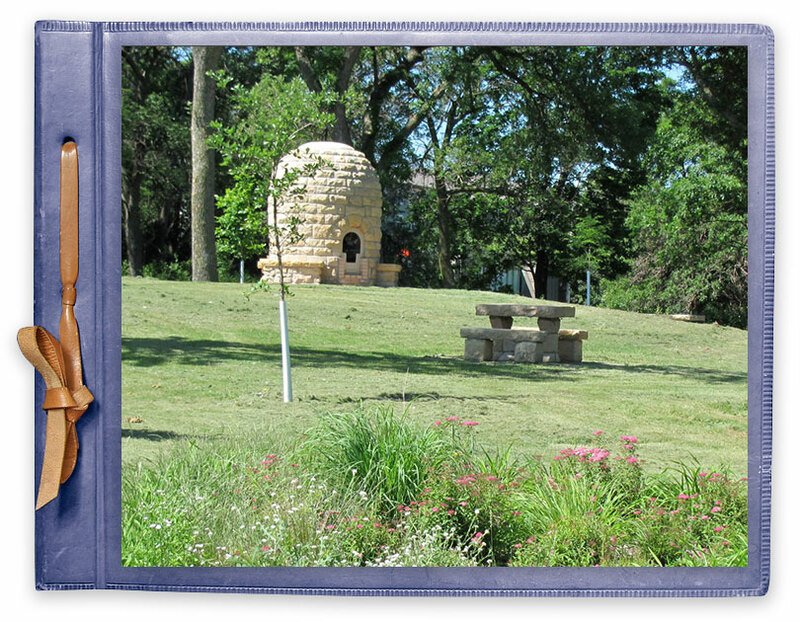 The City of St. Louis Park had a lovely ceremony and party to welcome the community to this restored Lilac Way park.